Doug is our founding Director and Tulane Professor of Economics. His research has helped inform and influence national debates over a range of education policies, especially in charter-based school reform, teacher evaluation, accountability, and college access. His first book, "Value-Added Measures in Education," was nominated for the national Grawemeyer prize in education and published by Harvard Education Press in 2011. His more than 50 academic articles have been cited more than 3,000 times by other researchers. He has advised the White House, the U.S. Senate, and several governors on education policy. He contributed to the Obama Administration's transition team on the measurement of school performance, advised the White House on college performance measures, and testified in the U.S. Senate about the TRIO college access programs. Most recently, his Brookings report on community colleges helped shape the President's recent college reform plans. Doug is also widely cited in the national media, including CNN, MSNBC, NPR, The New York Times, Wall Street Journal, Washington Post, National Journal, and others. He has recently been named as one of the most influential economists studying education. In addition to his role as Director and professor, Doug is the University Endowed Chair in Public Education at Tulane and a Non-Resident Senior Fellow at the Brookings Institution. Previously, he was tenured Associate Professor of Education and Public Affairs at the University of Wisconsin at Madison. 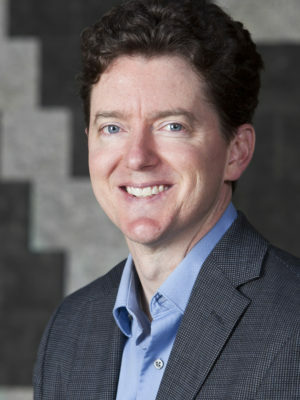 Doug received his Ph.D. in economics from Michigan State University in 2000.